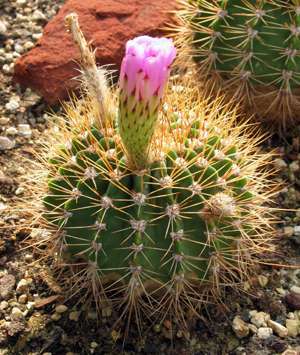 Acanthocalycium klimpelianum ( Weidlich & Werderm. ) Backeb. Acanthocalycium spiniflorum ( K.Schum. ) Backeb. Acanthocalycium thionanthum ( Speg. ) Backeb.